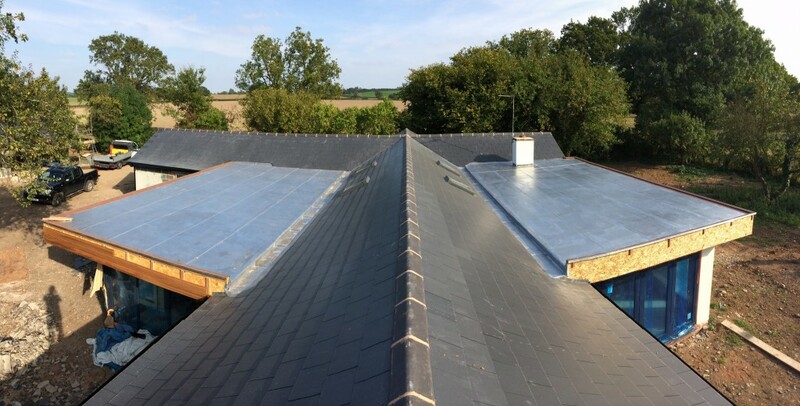 We are a well-established, local, family run roofing company with a strong reputation for offering excellent service, promptly and within budget. 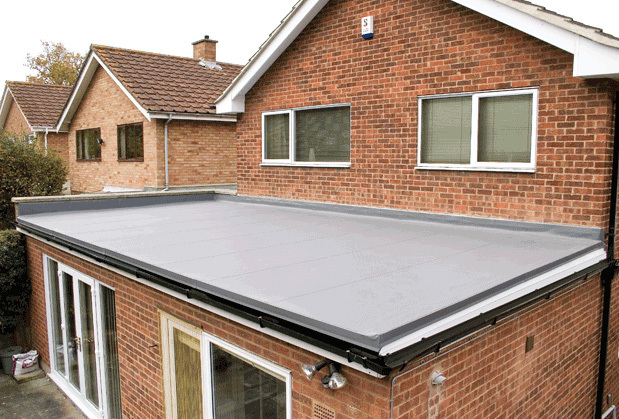 We have successfully repaired all kinds of pitched and flat roofs for houses, apartments and businesses over many years. 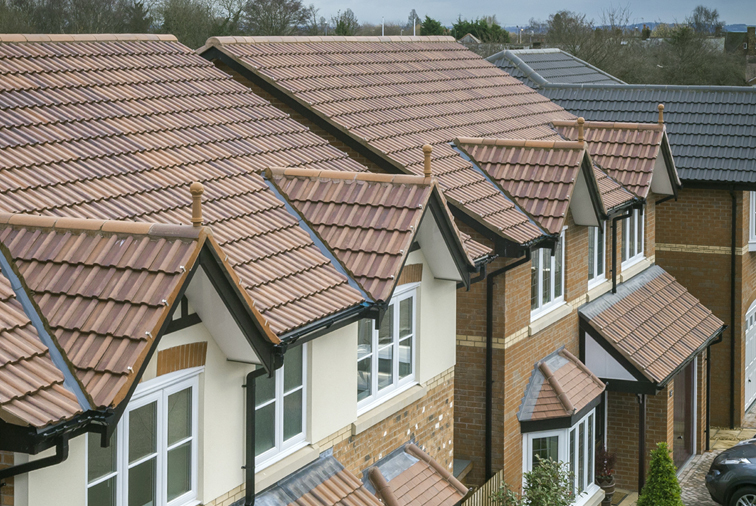 Whether you require a Roof Repair or indeed a complete Roof Installation, regardless of the size of the roofing project, we guarantee that we will always complete your roofing project to the highest possible standard. All of our materials are of the highest BS quality, and our work-force are fully qualified, courteous tradesmen. This has led to our success. 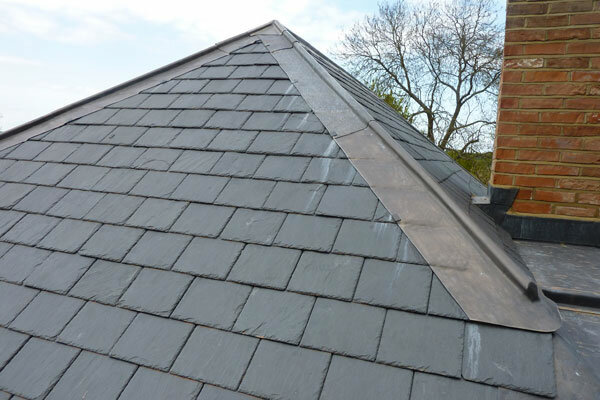 We are a local, friendly, family run company with 25 years+ experience in all aspects of roofing. We offer free quotations with no obligation or pressure. We do not ask for payment until the work is complete and you are satisfied. 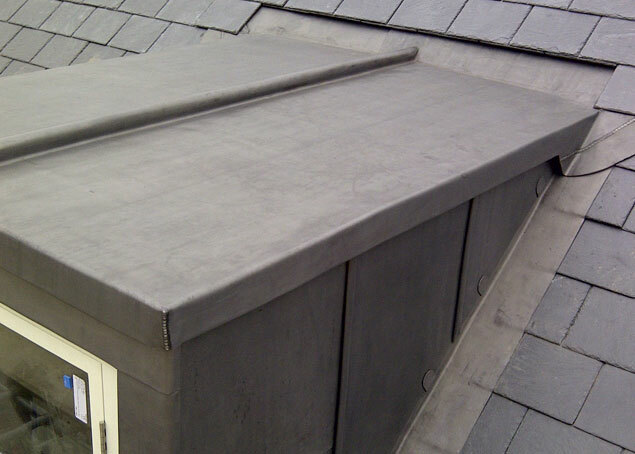 At JME Roofing Specialists, we are a Birmingham roofing contractors here to help you. Roof repairs are not something you can gamble with yourself. After all, the safety of your entire home largely depends on your roof. 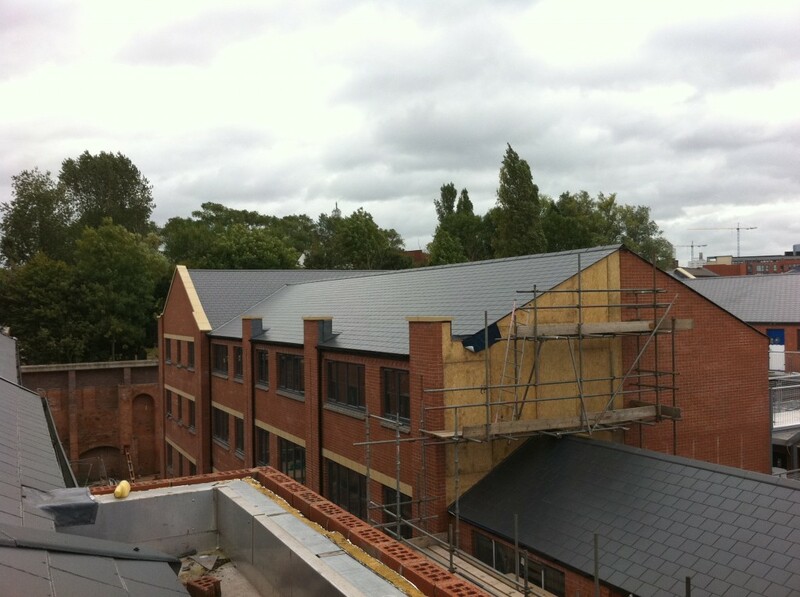 Hiring proffesional roofers in Birmingham shows you take your roof very seriously. Us experts know how to spot and fix subtle signs of damage on the spot. That’s knowledge you cannot claim to have. JME roofing contractors in Birmingham can get materials for much less than you would normally pay. Besides, we already have all the tools they require for the job. 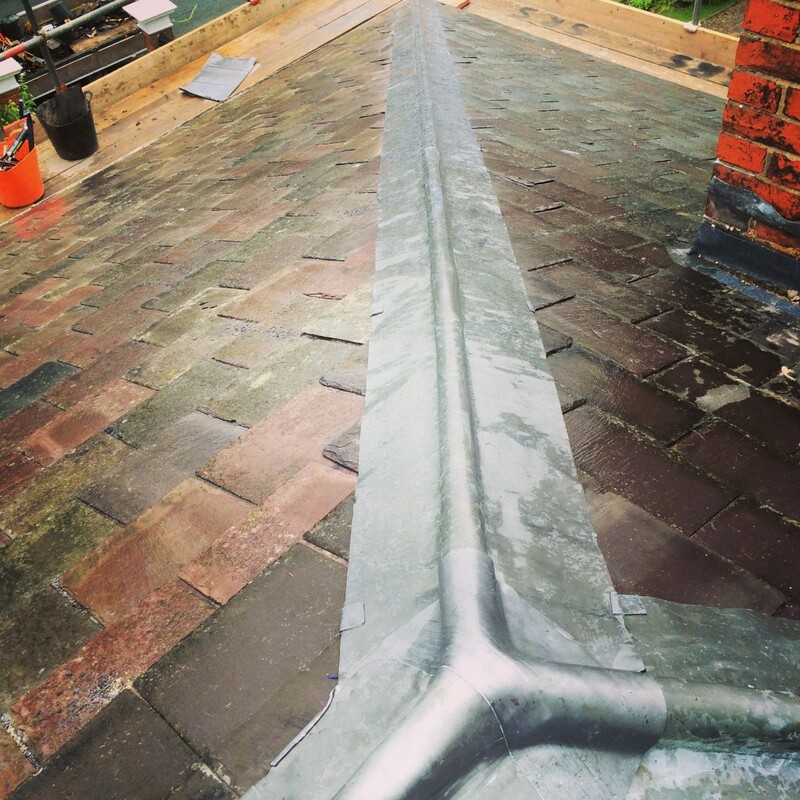 In short, working with Birmingham roofing companies will be cheaper for you in terms of materials and the tools you need. You won’t have to spend money on issues that arise because of shoddy work. 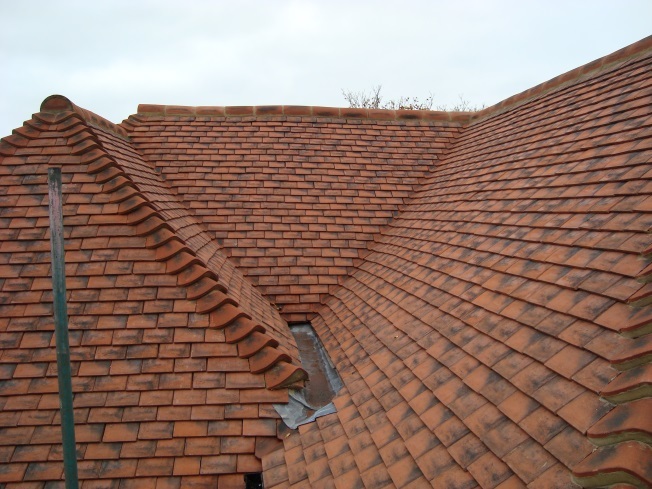 JME Birmingham roofing companies have vast experience at buying the right materials. After studying your roof, we will be able to tell you the type of materials you need. At JME Roofing specialists, our Birmingham roofers will know when a roof can be repaired as opposed to replacement. That is something you, as a layman, won’t be able to fathom. How soon are you expecting to have your work completed? You can only expect quick results when working with JME Birmingham roofing contractors. Why should you leave your home exposed to the elements by engaging in DIY? 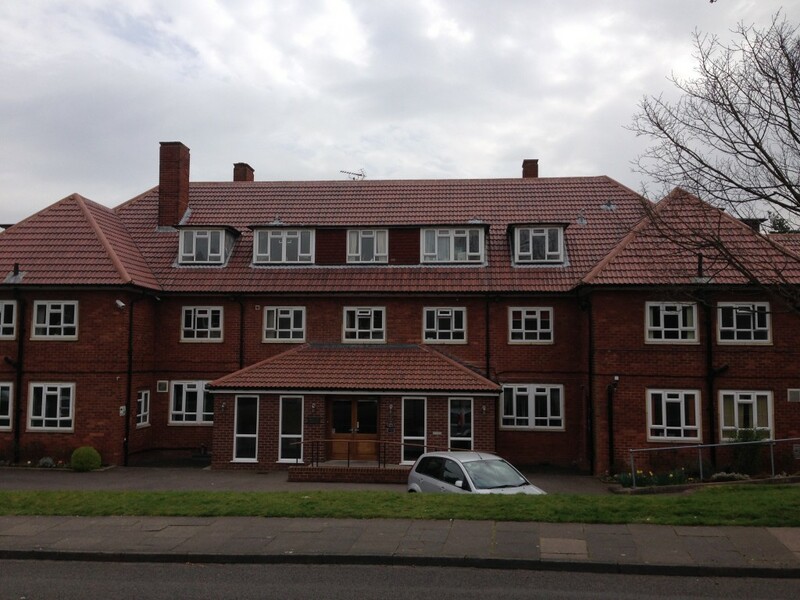 JME is a Roofing company in Birmingham that have the skills and experience to do a good job quickly. It is dangerous to work on a roof if you don’t have the experience. Any professional roofer in Birmingham understands the risk of ladder accidents. They can, therefore, do the job safely using specialized equipment. 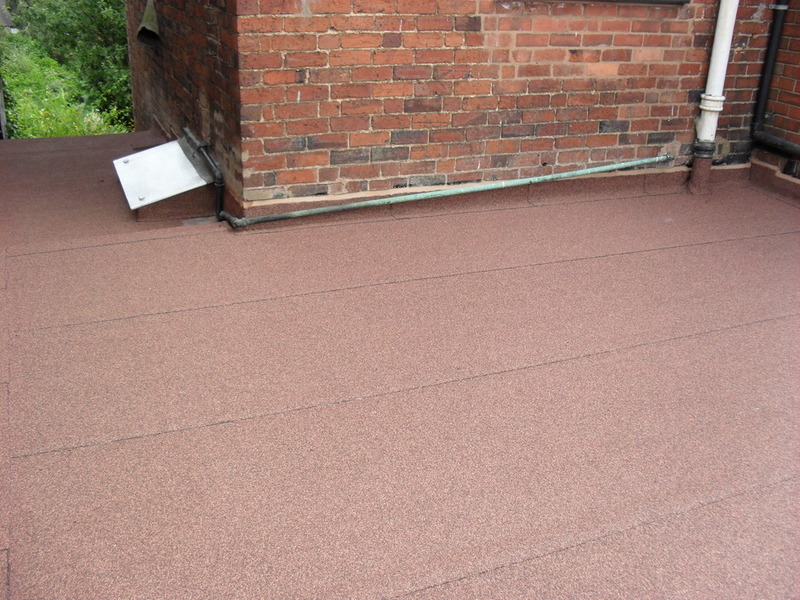 All the best Birmingham roofing companies have insurance cover to protect themselves and their customers. Besides, professional roofers in Birmingham would do all it takes to minimize accidents. If they accidentally damage your property, the insurance policy will cover all the costs. At JME Roofing, we specialize in all aspects of roofing. 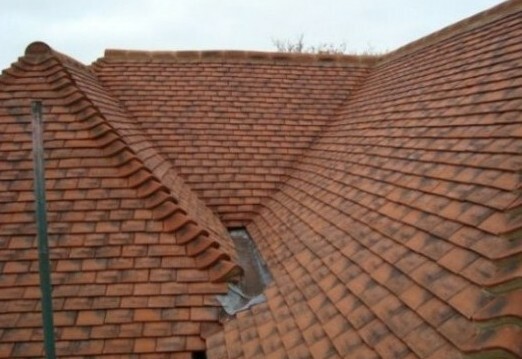 We are Birmingham roofing contractors. Get in touch with our team today.